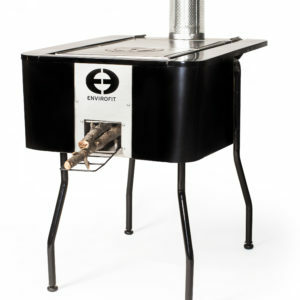 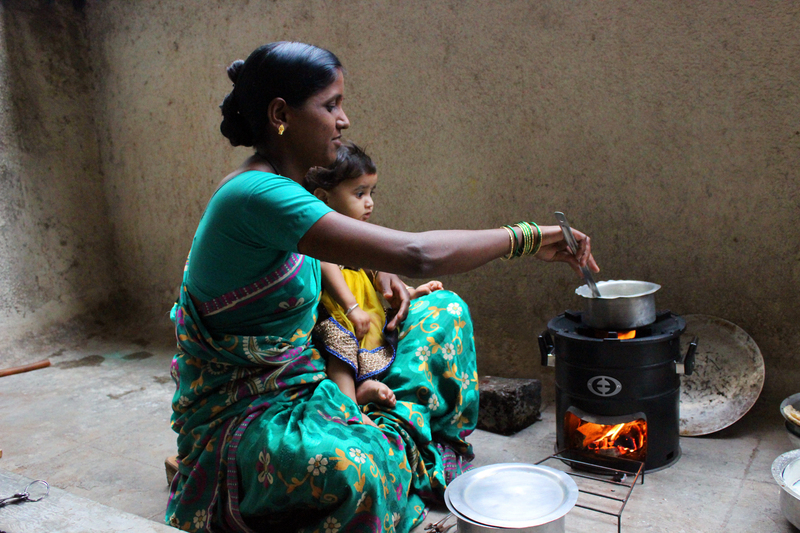 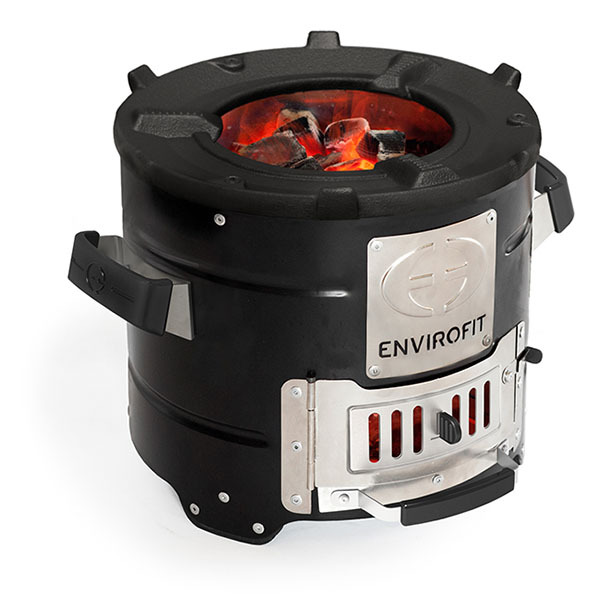 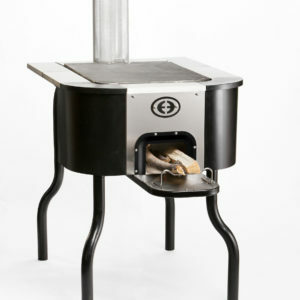 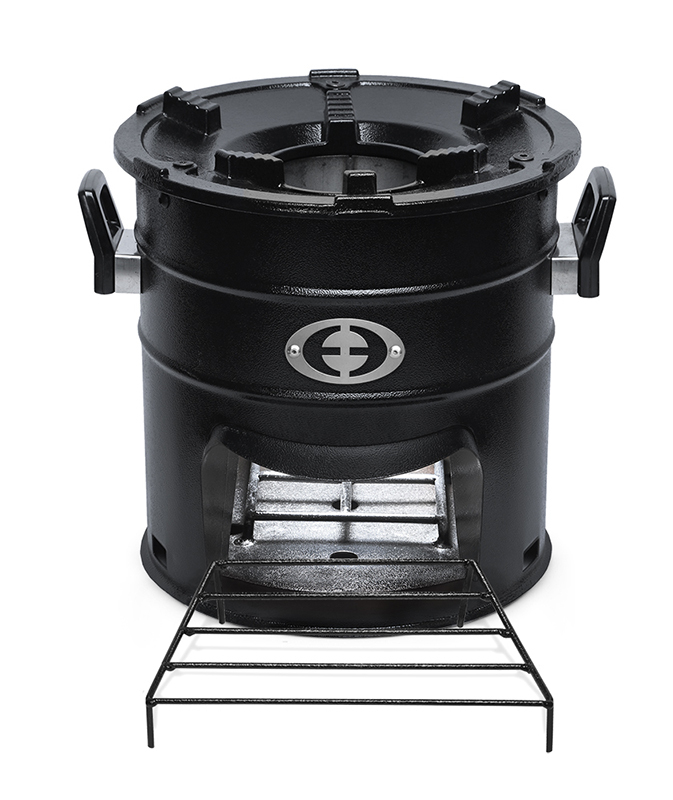 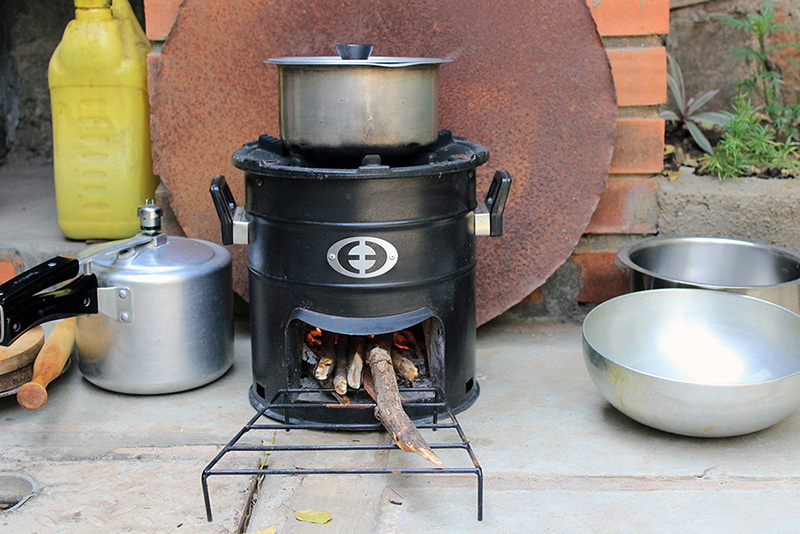 The SuperSaver AI is the most efficient Indian produced wood cookstove. 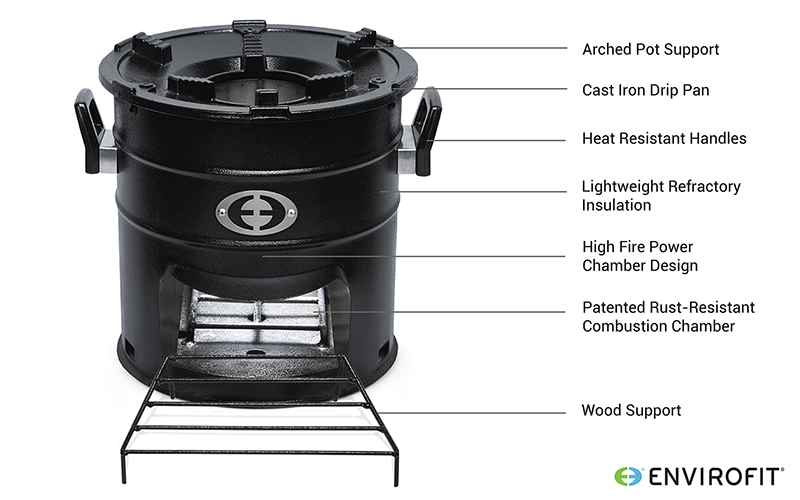 This portable stove is easy to light without the use of a blowpipe and reduces smoke and toxic emissions, keeping the kitchen clean. 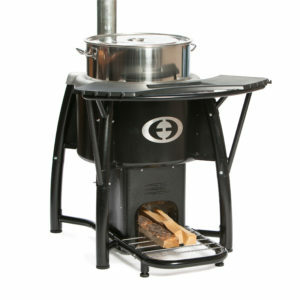 IWA Tier 0 3-stone fire baseline.